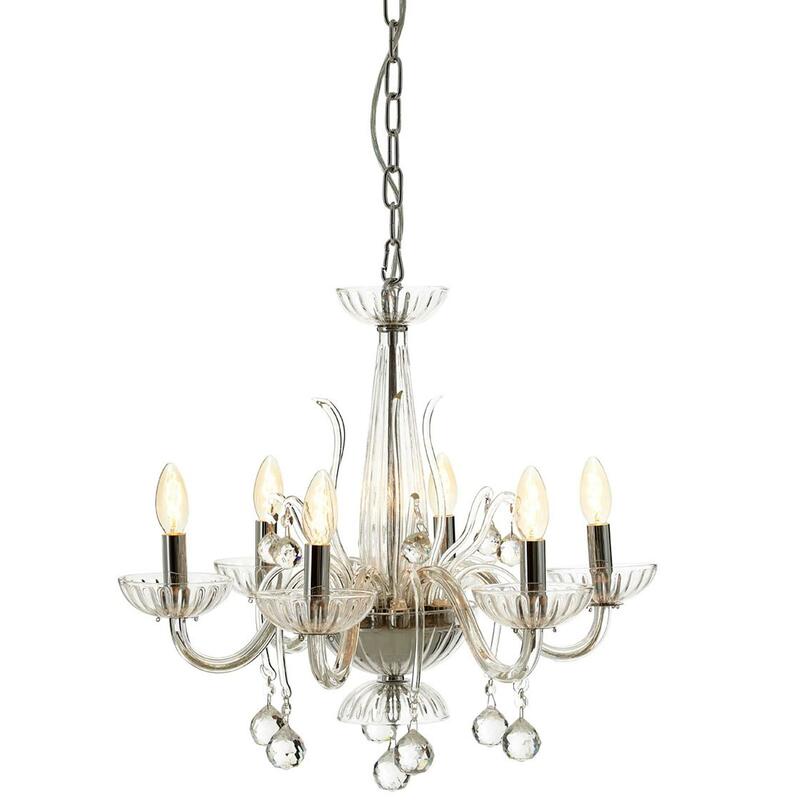 Make your home feel a lot brighter and a lot more furnished by introducing this wonderful Antique French Style Murano 6 Bulb Chandelier. This chandelier has a wonderful design that'd be certain to stand out and impress, whilst creating an elegant atmosphere in any home. The clear colour enhances the elegant style of this piece.